We’ve heard about John Musker and Ron Clements a lot of times. We’ve also seen them on the big screen and fell in love with some of their movies. They Co-Directed the Little Mermaid, Aladdin, and Hercules, The Princess and the Frog, Treasure Planet just to name a few. 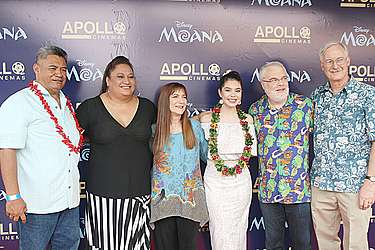 And today they are in Samoa for the third time for a special screening of their latest Disney Animated Film “Moana.” They are in Samoa with the Producer of Moana, Ms. Osnat Shurer. They accompanied the Voice of Moana, Auli’i Cravalho to Samoa. Samoa is the first Island in the Pacific they have visited for the screening of the film Moana. 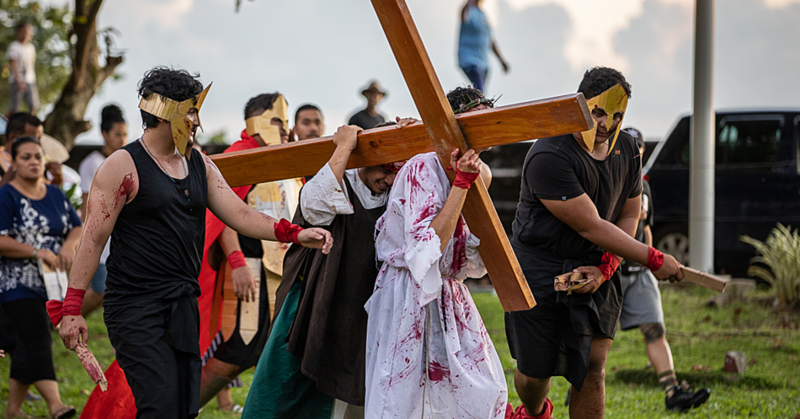 Speaking to the Samoa Observer, during a traditional Ava ceremony welcome and feast hosted by Conservation International and Samoa Voyaging Society, Ron Clements said they are ecstatic to be in Samoa. Osnat shared the same feeling to be in Samoa. She said, “I am happy to be back in Samoa,” said the Producer of Moana. The crew of directors and producer first travelled to Samoa back in 2011 when they thought of the idea to have this movie. “Originally, we were intrigued by the idea that we learned from historians about this 1000 year gap,” said Ron. Therefore they came and visited the different islands in the Pacific including Samoa to see and learn about the culture and history for their project. They fell in love with the culture and they draw their inspirations mainly from what they saw and experienced. “The culture is so alive here,” said Osnat. Moreover, the physical appearances of the characters were inspired by the Polynesians as well. “In terms of the look of the characters, you know we went to both Melanesia and Polynesia in Fiji and all of that,” said John. “We were trying to put together the faces from all the different islands of the Pacific, but around this area, we really felt so quintessentially Polynesian to us and felt like they have the beauty of the faces and features in the people and their gorgeous hair. 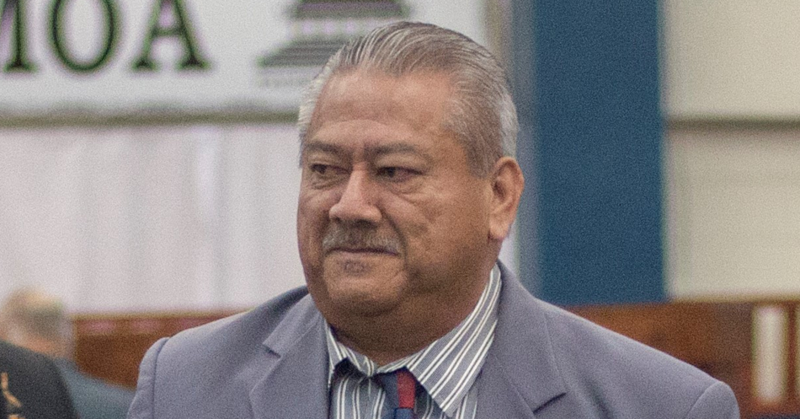 However, they all agreed that the movie Moana was mainly influenced from Samoa. And why have they decided to come to Samoa first, before any other Pacific Island countries? 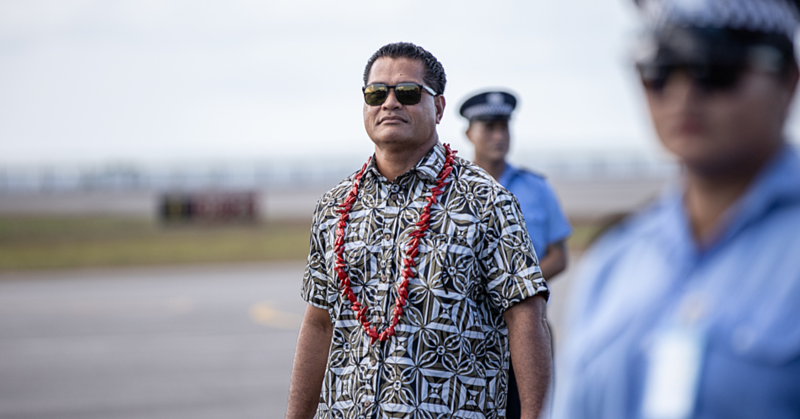 “Coming to Samoa now feels a little bit like coming home,” said Osnat. John added saying, “we are celebrating Dwayne Johnson’s participation in the movie; he is very proud of his Samoan roots. “And we have a little shout out from him as well, and he really wanted to celebrate his roots. He was supportive of the whole idea because he really is in love with his ancestors and he is connected to that past.” Nevertheless, they all agreed that putting together this movie was no easy task. They sailed through storms during the five years while working on the completion of the film. However, now that the movie is out, they say it was all worth it. “Making the movie wasn’t easy; there was an intense amount of research in this movie,” said Ron. “And we’ve done several movies over the years and I would say that there was more research done for this movie than any other movie we’ve worked on. “The experience of coming here and met people and being welcomed into the communities here and feeling an obligation to really wanna do right and do something that the people that we have met will feel happy about and could embrace and feel that was respectful. And that was the huge goal of the movie and it made it difficult to some degree, this was a five-year project we started this movie five years ago. We had storms along the way but we tried our best. “Anime movies take four to six years to make and hundreds of artists work on. “I am glad to live in a world where everybody can have an opinion and can voice it,” said Osnat. “We know that we made the film with a lot of respect and a lot of love and a lot of collaboration with people, including our first writers, and musicians. For John, he felt that there have been more positive feedbacks from the people than the negative criticisms so far. “Generally, the people that we have now shown it to from the Pacific Islands and abroad they really embraced the movie,” said John. “And they’ve really been moved by the thought that we spoke the culture and they were moved to tears in some cases and that really thrilled us because that was our goal. Finally they all wanted to thank Samoa for their contribution to the movie.